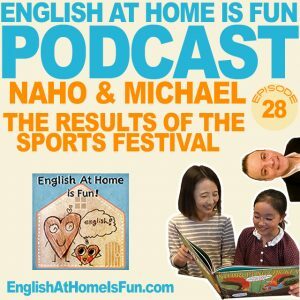 Posts Tagged "sports festival 2018"
For today’s Podcast, Naho and Michael chat about the results of the Sports Festival at Naho’s school. Check out the first part of this story in Episode 26. We hope you like it! 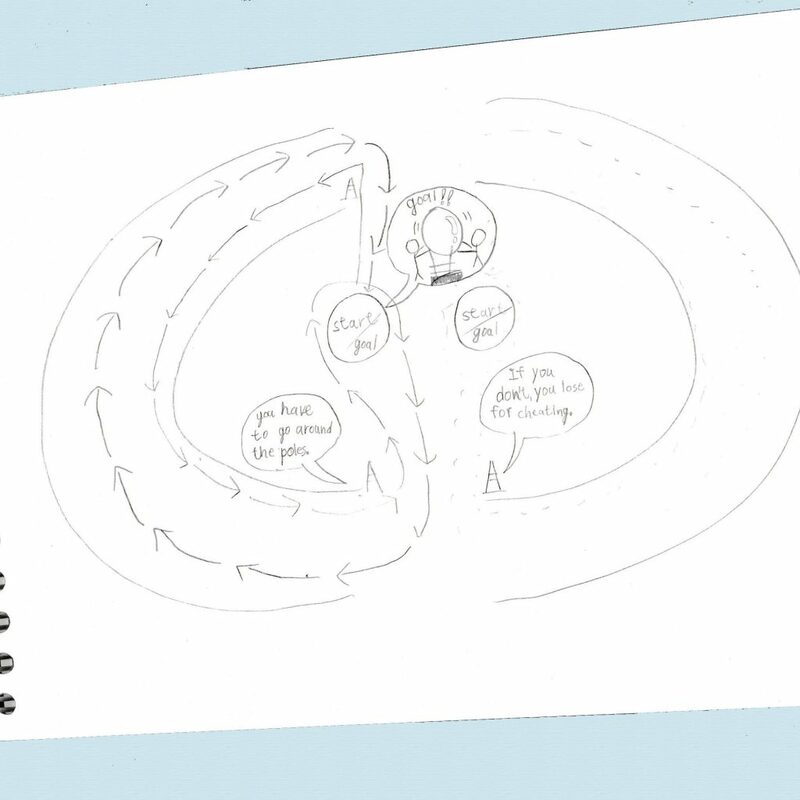 Naho drew an illustration to help you follow along. Check it out! Today, we’re going to be talking about the sports Festival I talked about earlier. ? Kibasen… Big gigantic ball… frozen solid jelly… Welp, things turned out to be a little bit different than I planned.??? but anyway, it worked the way it was.??? so I’m pretty glad about that thing.?? If you don’t know what kibasen is, Watch the episode 26 to find out!??? What happened out there? ?Listen to this podcast to find out!!!? ?